The fact that no one can do everything but that everyone can do something is a fundamental idea that permeates our commitment as well as our work. We believe in change that leads to improvement, something that we can achieve by working together and is within reach! Terese is 32 years old and grew up in Vallentuna just north of Stockholm, Sweden. 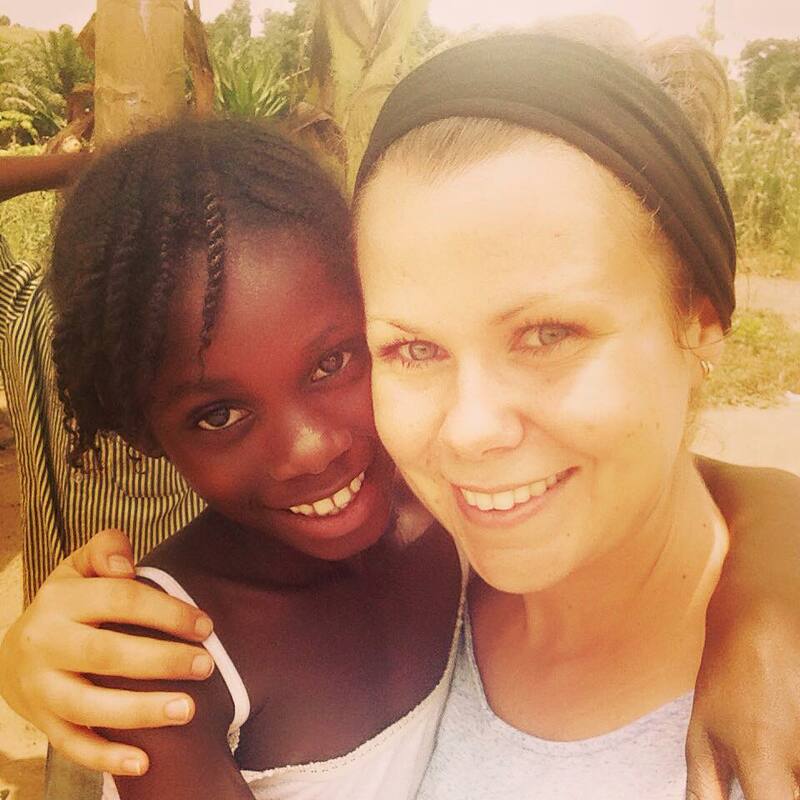 Terese engagement began in the spring of 2013, when she volunteered to Susanna's orphanage Shalom Orphanage. The two months she then spent there aroused a dream she always had had. To make a difference - to change people's lives. When Terese came back to Sweden she decided that it was time to take the step, it was time to follow her dream. Since her first time at Shalom she has worked closely with Susanna with the orphanage and together they have started up Together as One. Susanna is 31 years old and grew up in Stockholm. 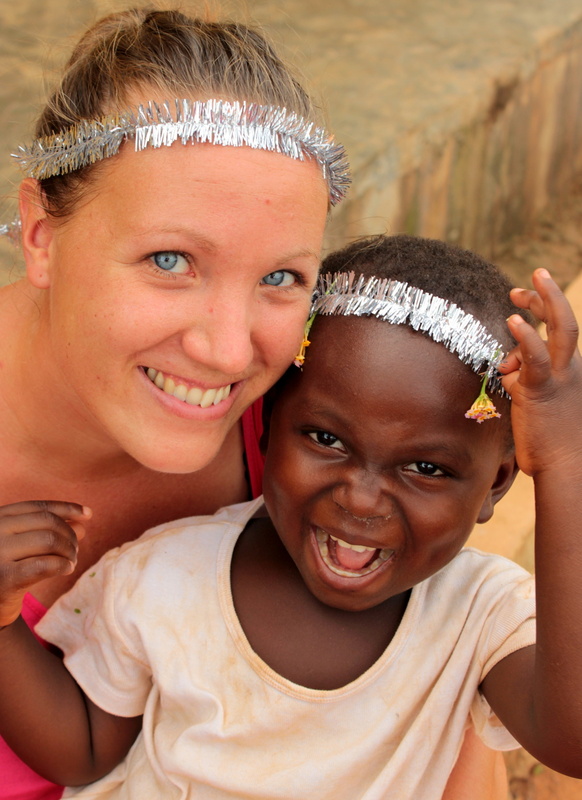 Susanna's involvement began in the spring of 2008 when she volunteered to Ghana. A strong experience that made her take the decision to go back. After a lot of work with raising funds in Sweden, it was finally time. The summer of 2010 was the start of a lifelong commitment. Susanna built up Shalom Orphanage in the small village of Kofi Ansah far out in Ghana's countryside. Since then, her commitment in Ghana has grown for every day that has passed, to finally lead to Together as One being started.